Cadiz distinguished volunteers There are 5 products. 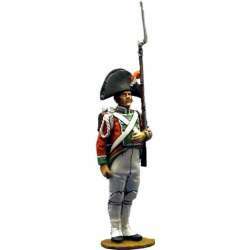 Painted 1/30th scale figure.It belongs to the Napoleonic periodReference NP 197 Cádiz distinguished volunteers standard bearerModeled, cast and painted in our workshop. 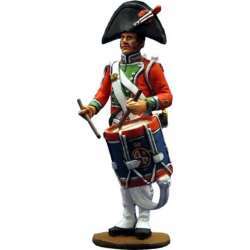 Painted 1/30th scale figure.It belongs to the Napoleonic periodReference NP 195 Cádiz distinguished volunteers drummerModeled, cast and painted in our workshop. 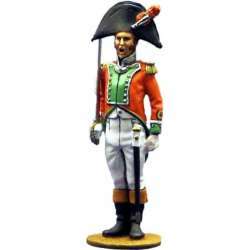 Painted 1/30th scale figure.It belongs to the Napoleonic periodReference NP 194 Cádiz distinguished volunteers privateModeled, cast and painted in our workshop. 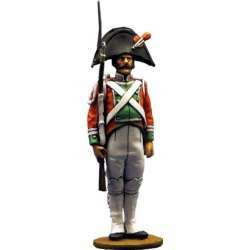 Painted 1/30th scale figure.It belongs to the Napoleonic periodReference NP 193 Cádiz distinguished volunteers officerModeled, cast and painted in our workshop. 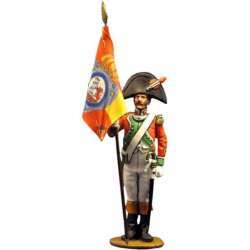 Painted 1/30th scale figure.It belongs to the Napoleonic periodReference NP 192 Cádiz distinguished volunteers NCOModeled, cast and painted in our workshop.